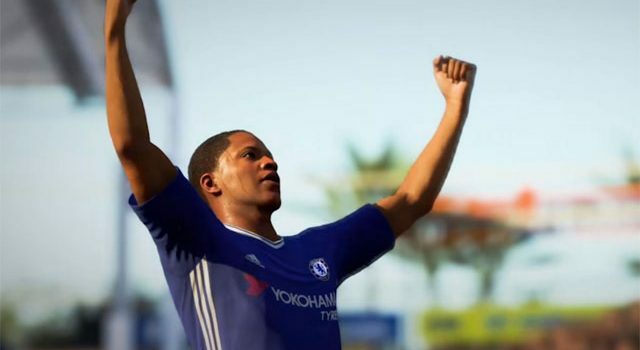 Guide Alex Hunter through The Journey 2 in yet another iteration of the popular story-based mode in FIFA 18. 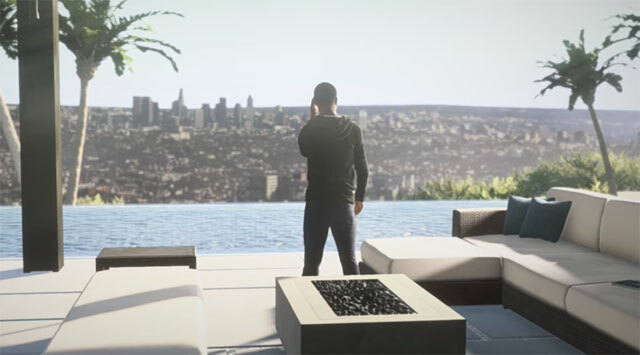 FIFA 18 sees the return of the franchise’s fully-fledged career mode, The Journey. Often touted as the franchise’s most innovative addition in years, The Journey stands as a genuine contender to FIFA‘s Ultimate Team mode to become the most popular mode in the game. This year’s mode brings with it much of what made last year’s mode great, with some refinements and subtle tweaks along the way to help differentiate the two story modes. In this guide we’ll take you through those changes, as well as offer some tips on how to get the most out of the mode. 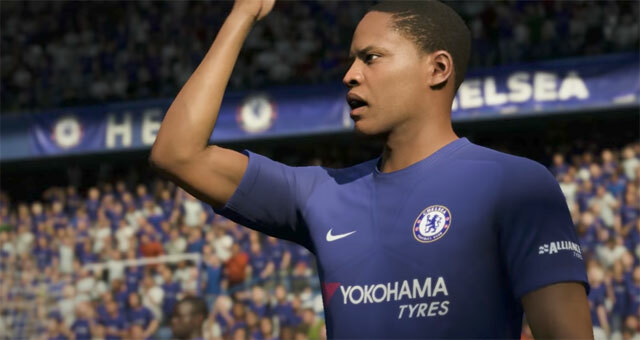 In FIFA 18‘s The Journey mode, you’ll play as an older and wiser Alex Hunter, an experienced football still hellbent on becoming the world’s greatest and best football star. It’s your standard rags-to-riches tale, and if you approach the mode in the right way and have the patience to progress, you can guide Alex to ultimate glory, both on and off the pitch. If you’ve played or even just seen NBA 2K18‘s My Career mode, you’ll understand how things work in The Journey. You’ll work to improve your game, build a fanbase, establish new sponsors, play well in matches, and boost your reputation among the league and world. The better you perform, the more interaction you’ll have with fans and people of interest. This feeds into the type of experience available to you: the more people engaging, the more flexibility you’ll have to grow and improve as a footballer. As with the first game, Alex will slowly improve as you play through The Journey. You’ll have the option to bring over your player from last year’s mode, or create a new version of Alex from scratch. The more you train and play, the faster Alex will grow and improve his game style. Skill Points are then used to upgrade specific skills, so choose wisely when considering where to spend these. For example, there’s no point focusing exclusively on Penalties if Alex is a striker, because that’s not going to come in handy as often as say, strength or pace. We’ll talk more about training below. There’s no real “end game” to The Journey, as the entire experience is built around the balancing act between manager and fans: do you appease fans by talking out against a struggling manager, but risk playing time, or do you support the coach and lose fans in the process? If you can find that sweet spot, The Journey can last for a long time. 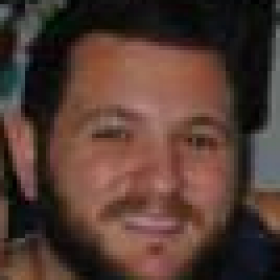 Once Alex reaches a point where he can’t get a game, it’s game over. interestingly, and much like last year’s version, the decisions you make during dialogue don’t really have much of an affect on how the mode and games process. Ideally what you want to do is have a good relationship with the Manager, because he’s going to be the one dictating your playing time, and the more playing time, the easier it is for you to perform well and rank of quickly. These choices will shape the fan meter and how popular and attractive you are to sponsors, but, again, it’s all about how to manager sees you. you probably want a good balance between team player rank and fan rank, without going in one way or the other so as to lose out on the benefits in that specific area. That said, playing well and dominating matches will generate a fan following and attract sponsors, so, really, these dialogue responses don’t matter too much. While you can opt to play as the entire team, you should play as Hunter during matches as this will ensure he gets the highest rank possible. The downside of this is that you need to rely on the AI to play with, however if you control the whole team it’s unlikely that Hunter will perform as well than if you were to control him exclusively. Stay active and involved, but don’t force passes, call too much, or take silly, bad shots. In defense, play it safe, don’t try and take on the whole team. Kick back, get off a long kick, and do whatever is necessary to release the ball out of defense as quickly and as efficiently as possible. You’ll travel the globe and play for a number of different teams, with sponsorship deals flowing in, but plenty of highs and lows along the way. While it’s scripted just as last year’s mode was, it’s still possible to fail and lose completely, as hard as that is (the difficult meter in games is lowered significantly, so if you’re a FIFA veteran you won’t have any issues). The primary goal is to balance relationships: if you get angry and worked up and defensive during an interview, it might earn your followers, but you might get in the bad books of your team and manager. If you have less influence, then those followers are pointless, and you’ll lose fans and eventually sponsors. Manage your relationship with Alex’s manager at all times. The more you play, the more your player will learn, and the more flexibility you have to improve. Get on the manager’s good side, and eventually the sponsorship deals and fans will come. While you can play as the whole team during matches, it’s recommended you play as Alex and only Alex during matches. The AI simply isn’t good enough to dictate his positioning. It’s much easier to get a good match and managing rating when playing exclusively as Alex as opposed to controlling the whole team. Regarding skills and attributes, it’s probably best to focus on Alex’s passing, stamina and specific skill moves before anything else, as these are the areas that have the most influence during matches. Got any tips for FIFA 17’s The Journey mode? Sound off in the comments below!